A slight glitch with software speaking to each other. 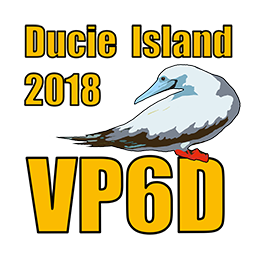 As you have undoubtedly heard, VP6D is planning to be QRV on 6m EME starting next month. EME CNDX look relatively good every day of their trip, and the days after October 30 include the best days of the month (lowest Degradation) for EME.